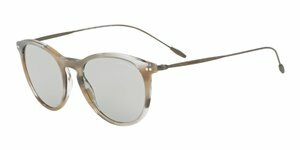 The Giorgio Armani style responds to an universal and timeless language born from precision, which is itself a result of the constant search for pure and natural lines. 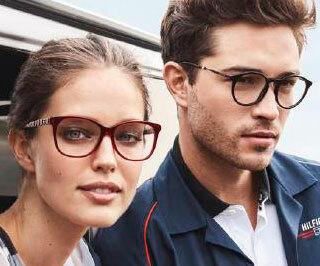 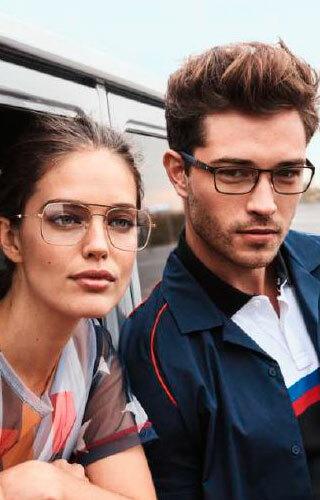 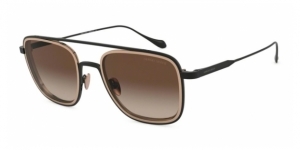 Giorgio Armani Frames of Life, the glasses that frame your life. 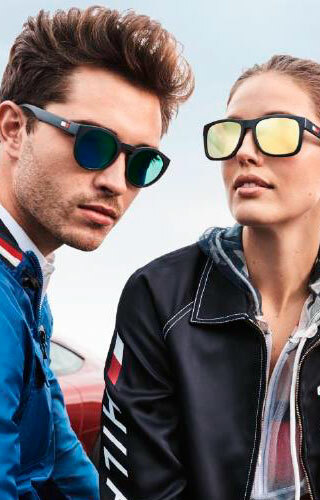 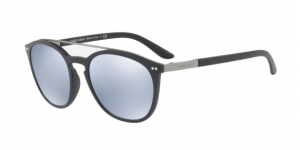 Giorgio Armani sunglasses keeps framing our lives with new models of the "Frames of Life" collection every season, but if there's one that has to be highlighted it's the AR8093, a clear example of clearness and precision in the design of last winter. 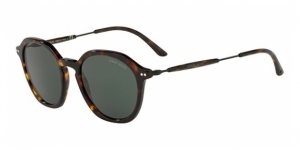 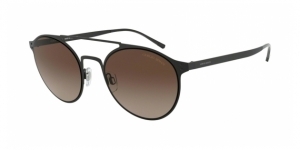 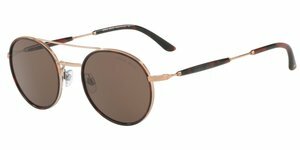 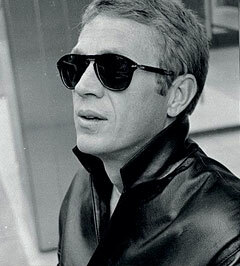 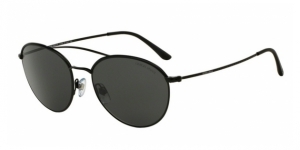 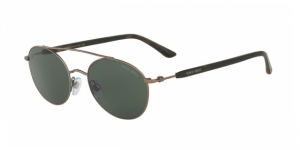 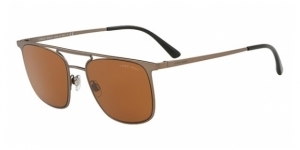 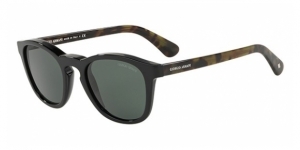 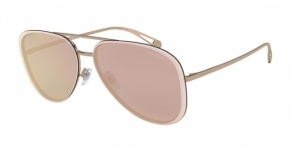 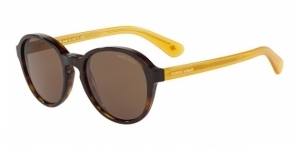 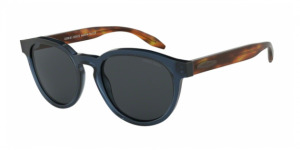 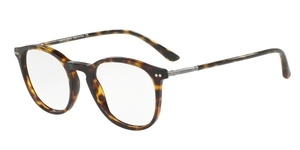 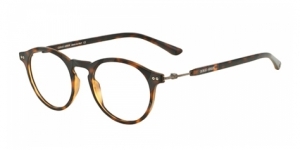 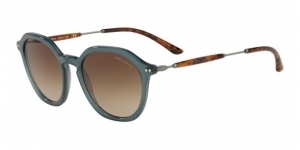 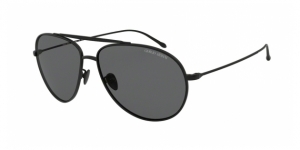 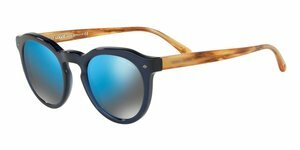 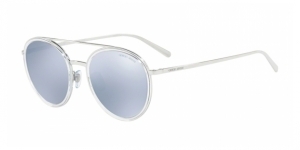 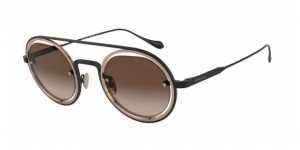 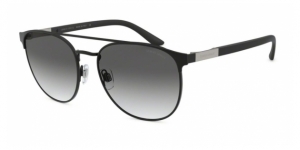 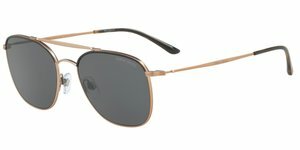 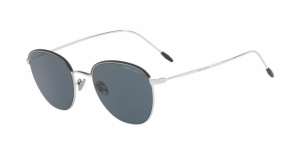 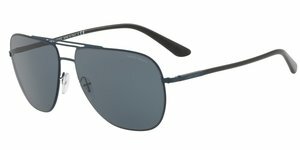 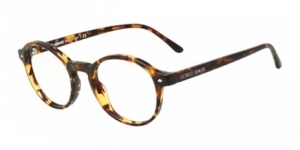 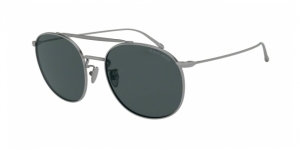 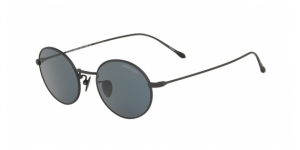 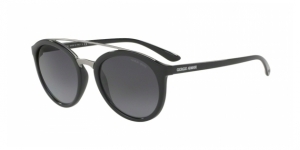 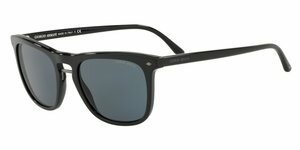 The AR8093 are sunglasses for men with round shape and an acetate frame. 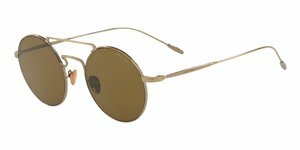 This forms a straight line in the upper part, breaking the round tendency of the front. 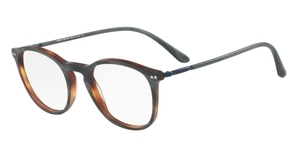 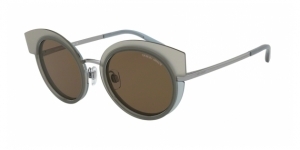 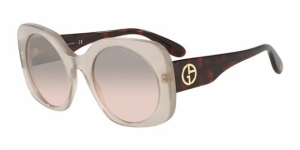 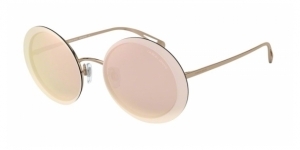 The acetate temples are straight and sober and the bridge has a horseshoe shape. 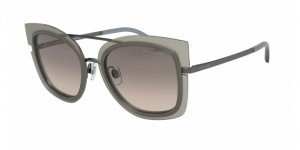 The detail of the metallic rhombuses decorating the front is also very remarkable. 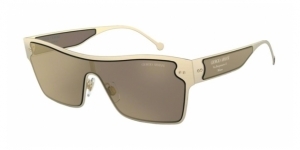 The AR8093 are available in size 47 and in six different colours. 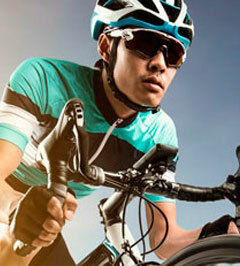 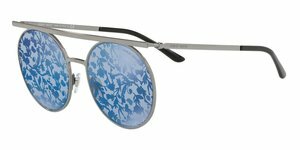 They are very original and unique glasses and they're available in Visual-Click, your online optician.